1.Anti-heat,corrosion resistance, anti-high voltage,stable electrical property,and high insulation functions. 3. corrosion resistant ,heat resistant,light weight, Long performance life. 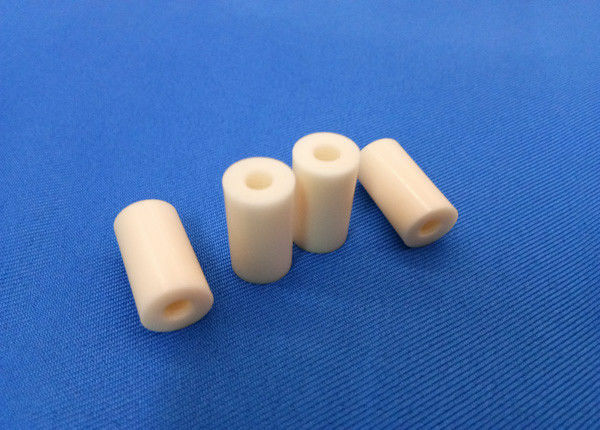 Alumina insulator 99% al2o3 will be wraped in paper first individually, then packed in bubble bags, finally put in standard export carton packing, or OEM packing..